I believe I saw this discussed before, but cannot find it. Can someone tell me how to remove the price from the Luxury slider template listing? Hi @carole, thanks for reaching out. 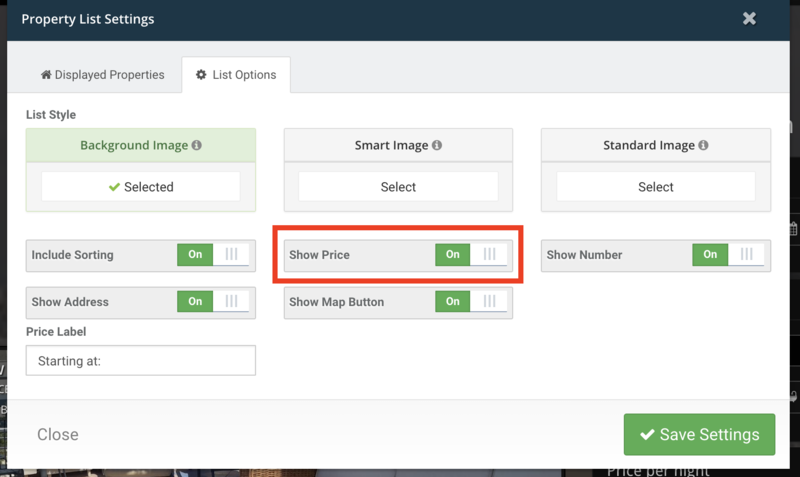 You can remove the prices from the property list page by opening the property list page in the content editor and selecting the settings for the property list (a green gear icon will appear if you hover over the property list). 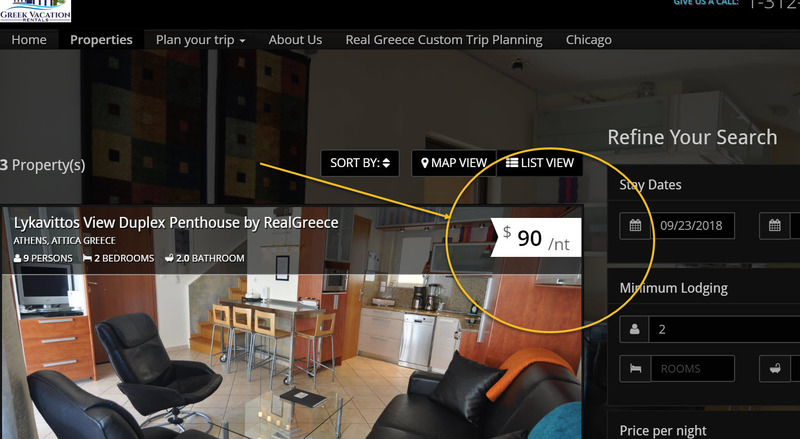 Within the Property List Settings, go to the List Options and there is a "Show Price" option that you can toggle. Hope this helps! Let me know if you have any questions about this.